This process is NOT industry specific but crosses many categories. 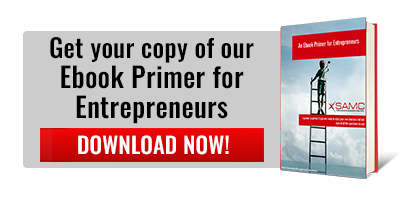 It is highly engaging and allows us to bring together a team of the right people to help each entrepreneur achieve their goals, their way. Both Andy and Andi Simon are entrepreneurs. Andy grew his last business, Questar Assessment Inc., from a start-up to the 5th largest in the K-12 summative assessment field. Andi, a corporate anthropologist, conducts lectures and workshops for CEOs and key executives on Blue Ocean Strategy, culture change and entrepreneurship in the U.S., Mexico and Canada multiple times a year. What we have developed is a multi-step process for entrepreneurs that staggers the learning process over a period of time so the experiential learning is properly aligned with the jobs to be done. We have learned that getting too far ahead of an entrepreneurial initiative is wasteful and confusing. If the focus is on the development of a big idea and how to convert it into an innovative new business, we support the individual and their team with how to think through the strategy to meet unmet needs or open new market space. If the innovation is out the door and on its way, entrepreneurs often need counsel on how to generate new funding and to hire and grow their staff. Once there is revenue, the next questions are often about margin management. And there is a never-ending issue with creating demand and building customers. As every entrepreneur knows, the ideas are difficult, a strategy is essential, and execution wins. We can help, bringing our experience as Blue Ocean Strategists® and Innovation Games® facilitators to your challenges. The Genius Of Blue Ocean Strategy® Defined, In Color! 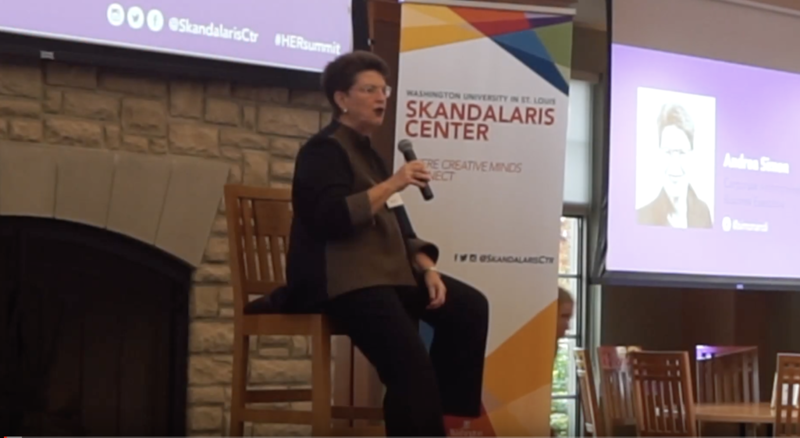 To expand diversity and interdisciplinary approaches to entrepreneurship, particularly among women, in the Fall of 2018 we launched The Simon Initiative at the Skandalaris Center for Interdisciplinary Innovation and Entrepreneurship at Washington University in St Louis. To expand gender, intellectual and socioeconomic diversity and encourage interdisciplinary approaches to entrepreneurship. Provide access to capital by connecting mentors, entrepreneurs, and funders. Developing a community of participants. The Initiative’s inaugural event, the first HER (Helping Entrepreneurs Rise) Summit, took place November 3, 2018 and was an outstanding success. Bringing together women innovators and entrepreneurs from both the Washington University and St. Louis communities, the Summit enabled attendees to hear from successful female business leaders, brainstorm solutions to their business challenges and network to build their community of like-minded, fearless women. Read more about this terrific inaugural event here. In fact, the first HER Summit was so successful that we’re now planning the second installment for 2019. If you’re a budding entrepreneur ready to launch your new business venture or you’re pondering the next phase of your business and are eager to get growing, let’s talk. We can’t wait to get started. 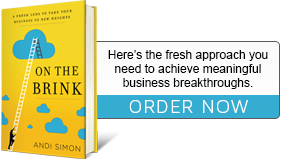 Ready To Seize Opportunities You've Been Missing?